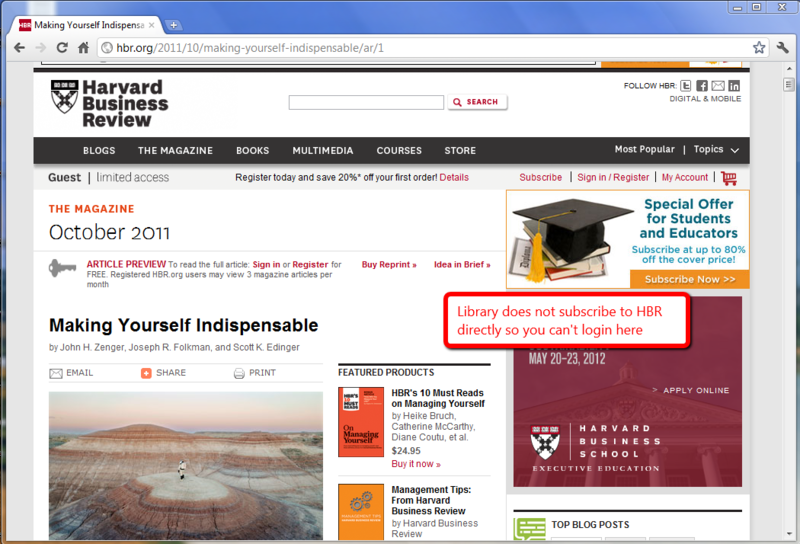 Rather than another How to access Harvard Business Review post this year we take an example from Marketing Review. Gabbott, M. (2004). 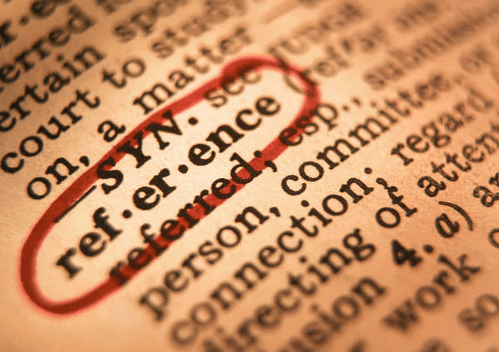 “Undertaking a Literature Review in Marketing”. 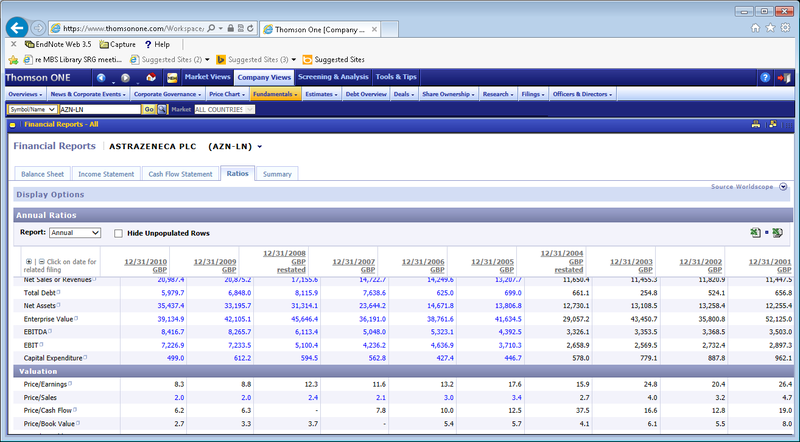 Marketing Review, 4(4), pp. 411-429. 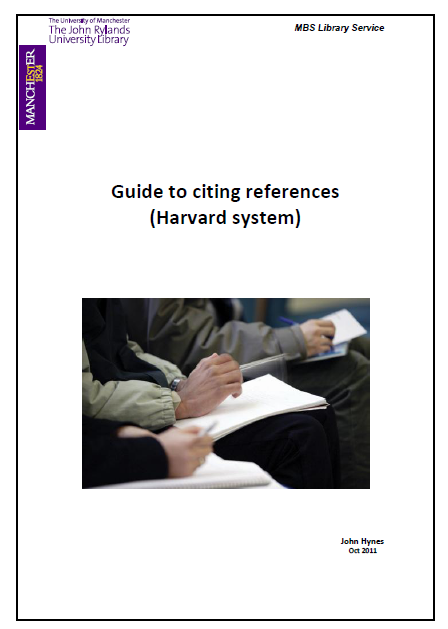 Now to read the full-text – University of Manchester students and staff do not have to pay but you do have to access Marketing Review via a journals database. 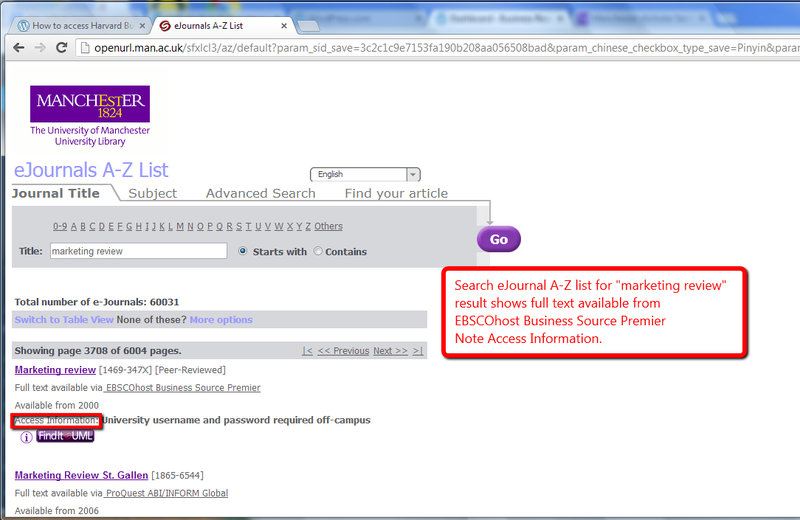 The e-journals A-to-Z list link is on business and management journal articles page. 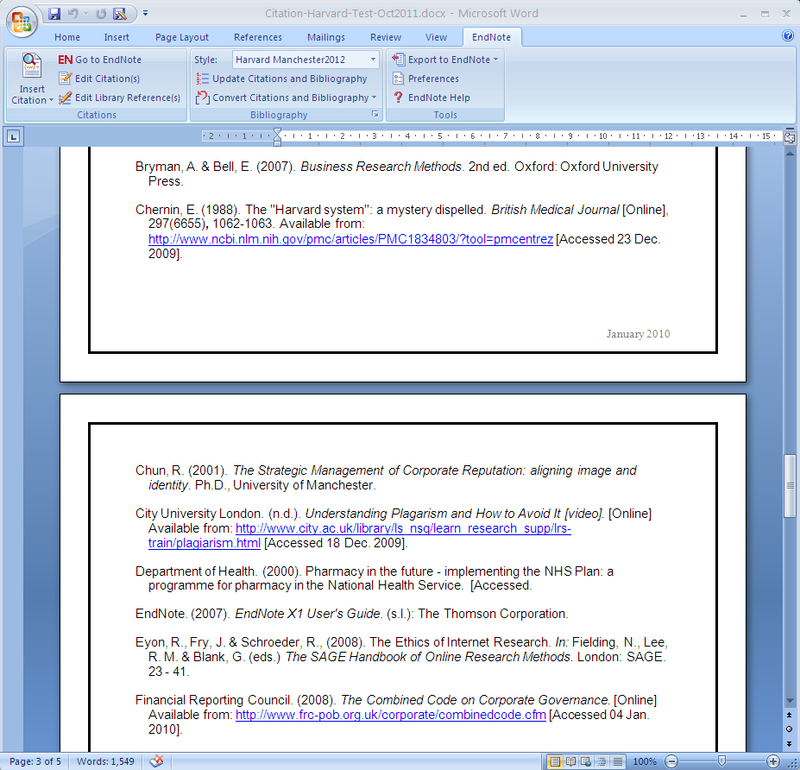 Search for all journals with the words “marketing review ” in their title (I used “starts with” rather than “contains” to limit the results). 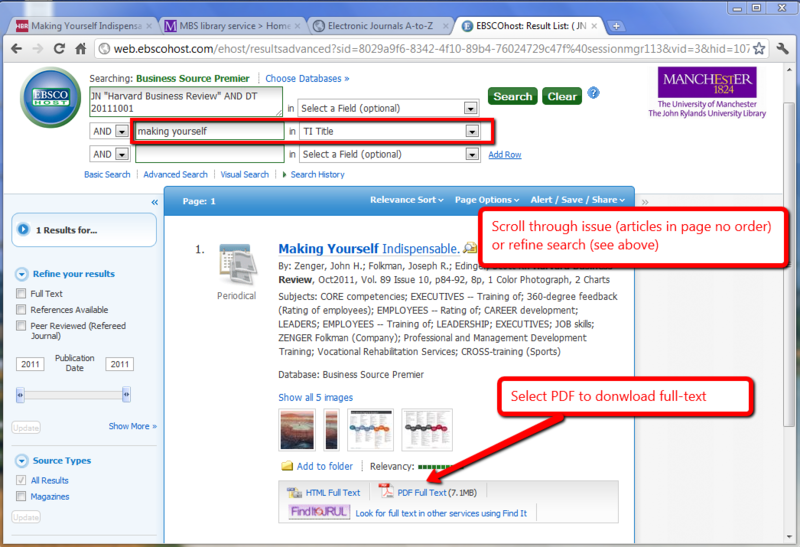 The result indicates that the University subscribes to Marketing Review through the journal database EBSCOhost Business Source Premier. Click on the link. This takes you to the FindIT@UML for Marketing Review – click GO. If you are off-campus you need to login using your University username and password. 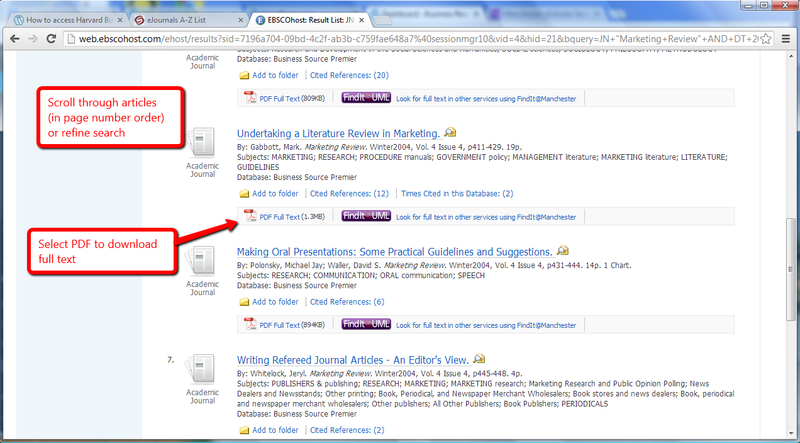 Other papers available through the journal database EBSCOhost Business Source Premier. Vermeulen, F (2011), “Voices: Five mistaken beliefs business leaders have about innovation”, Business Strategy Review, 22(4), pp. 77-78. Zenger, J, Folkman, J, and Edinger, S (2011), “Making Yourself Indispensable”, Harvard Business Review, 89(10), pp. 84-92. MBS Library Service would like to extend a warm welcome to the MBA Class of 2013. By now you should have started to explore your iPad and the many features it offers. The exciting thing about a new PC Tablet is discovering its capabilities and learning what works well and what its key strengths really are. Now that you’ve begun the process of settling into the School, and as part of our commitment to supporting you with all your research needs, over the coming weeks we’ll be recommending some useful business research apps for you to download to your iPads, some of which are for accessing our databases and some which are for useful external sources. 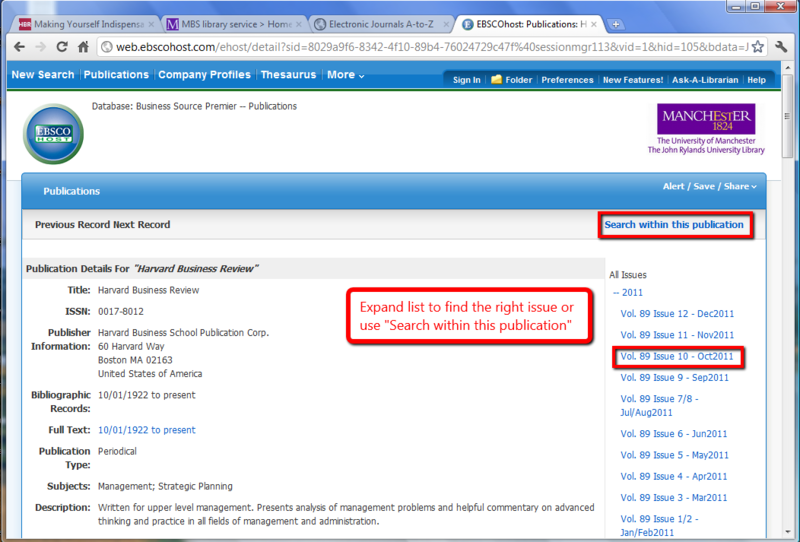 To start with we’ll be featuring the EBSCOhost app. 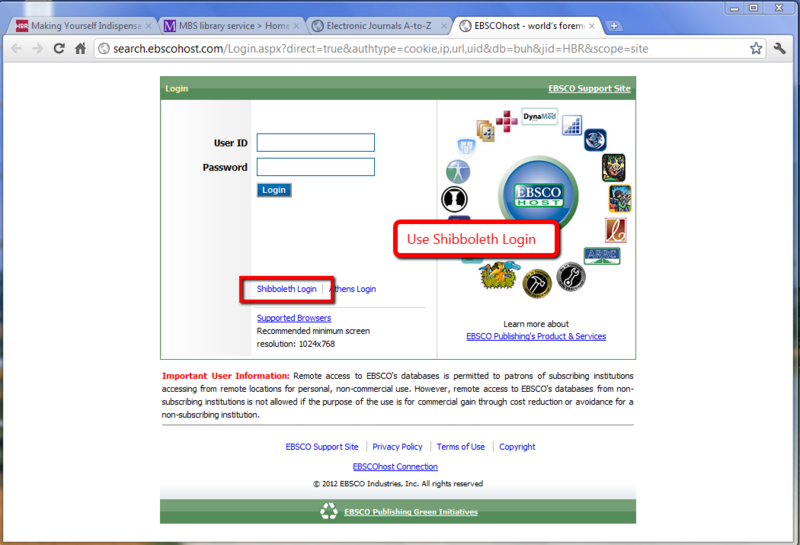 EBSCOhost databases are the most-used, premium online information resources for tens of thousands on institutions worldwide. 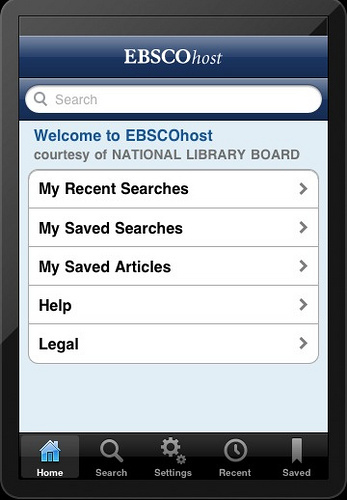 This free app ensures that iPad uers get the most from searching premium EBSCOhost database content like Business Source Premier, the only provider of full text access to the Harvard Business Review. First download the free app from the App store. 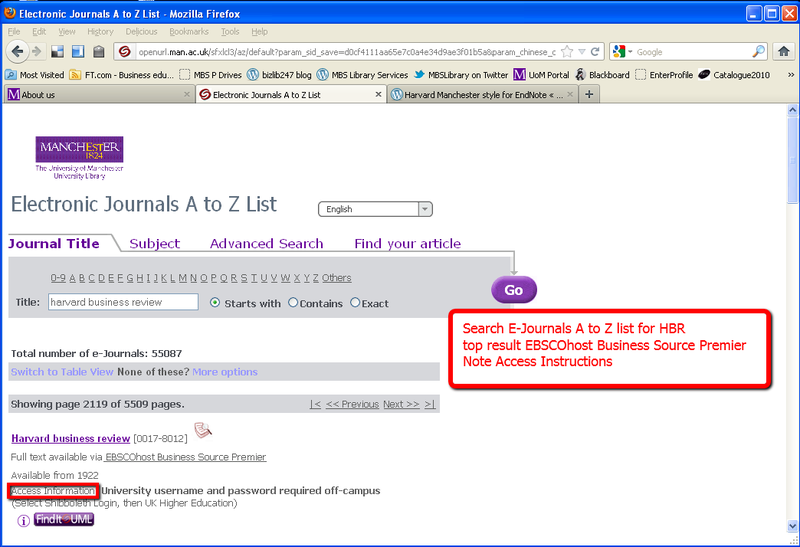 Next step is to select E-Resources on the Library Web-site, then click on Electronic Journals, and choose Business Source Premier (EBSCO).